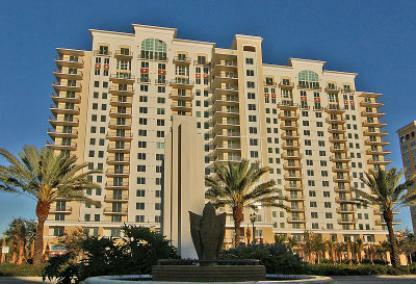 The Alinari at Rosemary Place is a unique urban condominium development set on eleven acres in Downtown Sarasota. Built in 2007, there are 205 residences in this high-rise building. Residents enjoy private balconies with some of the best views of Sarasota Bay. 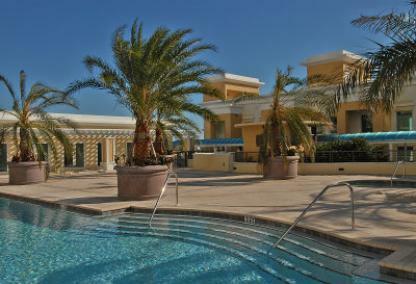 The top floor residences even have beautiful views of the Gulf of Mexico! Floor plans include one, two and three bedroom condos in addition to the 2-story penthouses. Prices start in the upper $200,000's and go up to about $1 million. Many investors find this building offers attractive rental income potential. 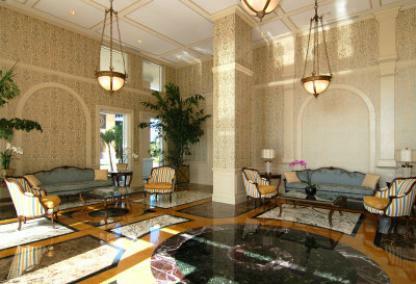 In keeping with the features desired by luxury buyers, Alinari’s amenities are endless. Whether you are seeking a permanent residence or a second home, you’ll delight in all the activities this community offers. The location in the Rosemary District is surrounded by an exhilarating selection of cultural venues. Live theater, opera, ballet and the symphony orchestra are all within walking distance. In addition, the Asolo Theater and the Van Wezel Performing Arts Center are in close proximity. Jump in the car for a short drive to Sarasota’s pristine beaches, St. Armand’s Circle and all of downtown’s finest restaurants.